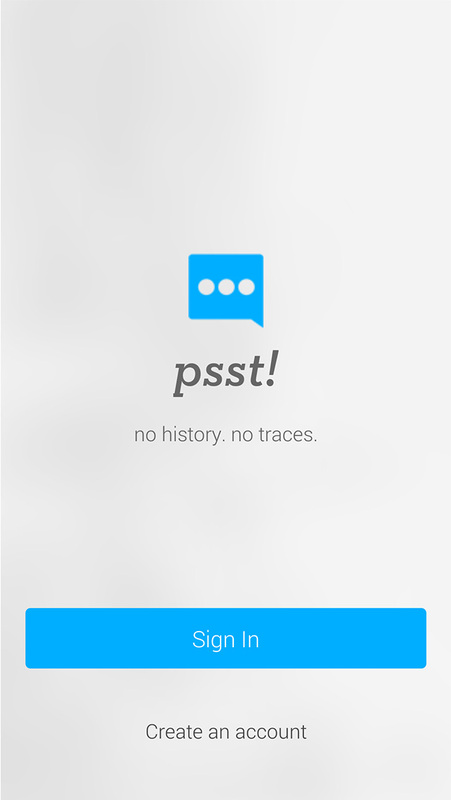 An anonymous social network and texting app with no history and no trace. At the top of it's class, Psst offers the best features to protect your privacy. 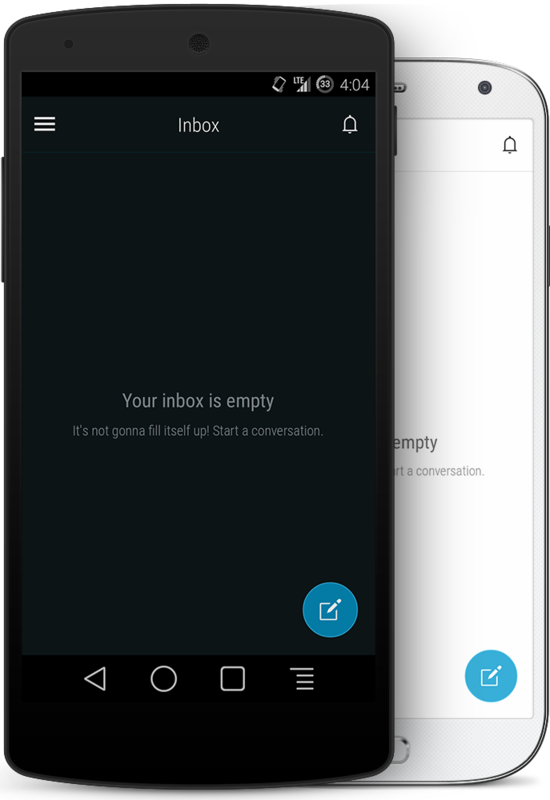 Messages are immediately deleted after they're read from the device and our server. Chat through feeds privately without your identity. Exclusive feature. 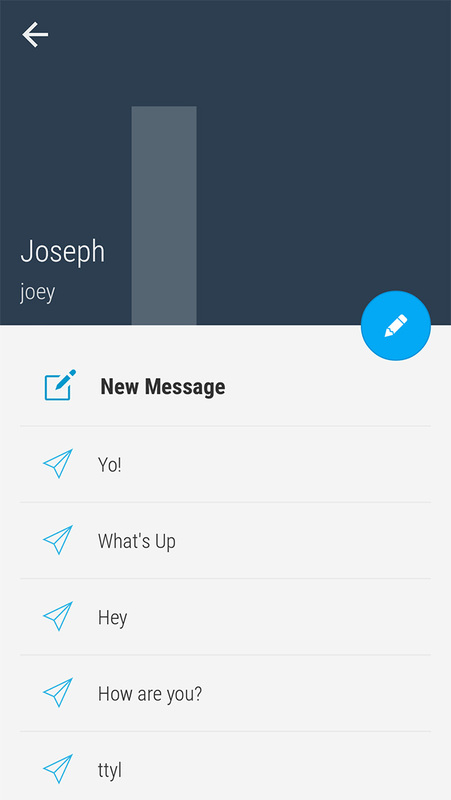 Fully encrypted messaging with auto lock and shake to lock protects you at all times. Protecting your identity means giving you the options to customize. Just a sliver of social. 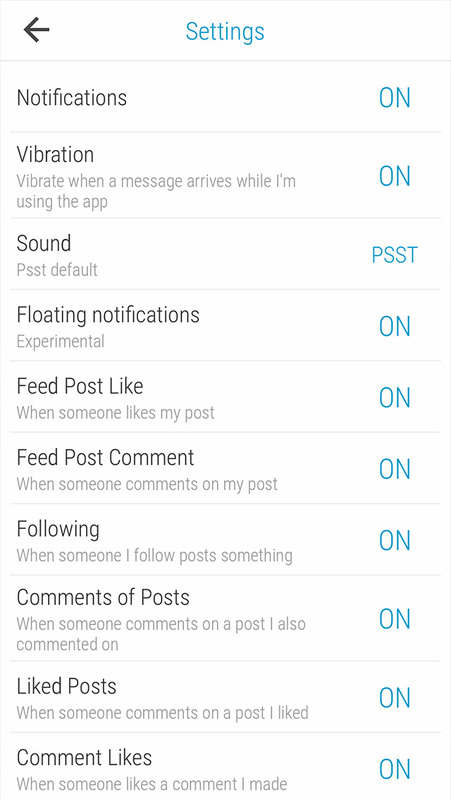 Enough to share feed posts with other apps and find your friends. Change the display names of your friends to keep them a secret because not everyone has to know you still talk to Allison. 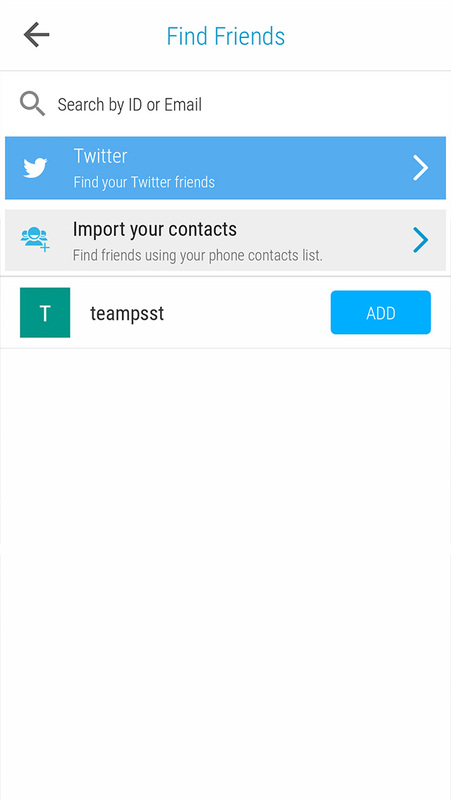 Psst is not your normal messenger. 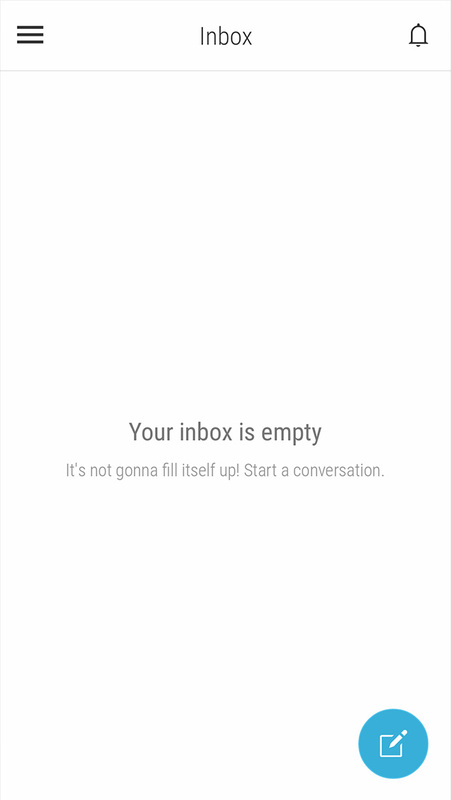 Your inbox is always empty and there are no traces of messages sent or received. Selectable 1 to 30 secs message timer. Right or Left handed button options. Share your opinions, photos, news, experiences and funny jokes openly and anonymously with the community for 48 hours and they disappear along with comments, likes and votes. Vote on your favorites and comment and interact with your opinions. 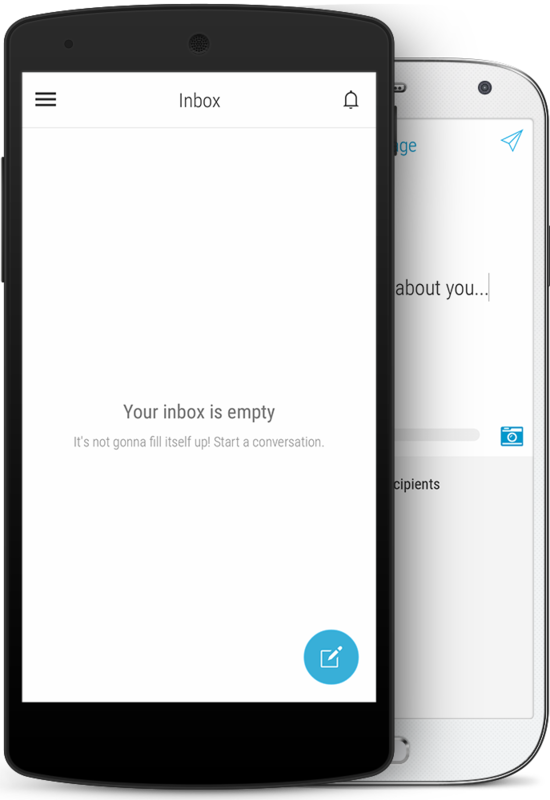 Psst's messaging system leave no history and no traces of sent or received messages so you can feel safe it's not going to come back to haunt you. You can follow the posts you find interesting and receive notifications when that person posts again. But you never know who you're following and they don't know you're following them! Psst's always on protection allows you to sit back and relax. 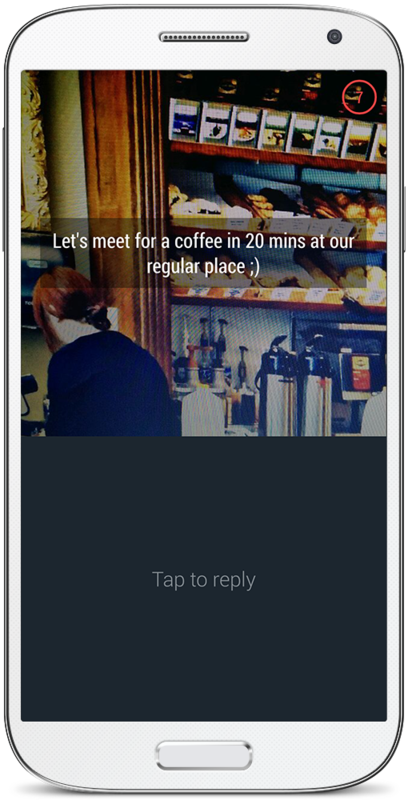 Our zero screenshot policy is always watching to see if an attempt was made to screenshot your message or photo. Any attempt to screenshot will be rejected and the message will be deleted immediately, even if the timer doesn't run out. 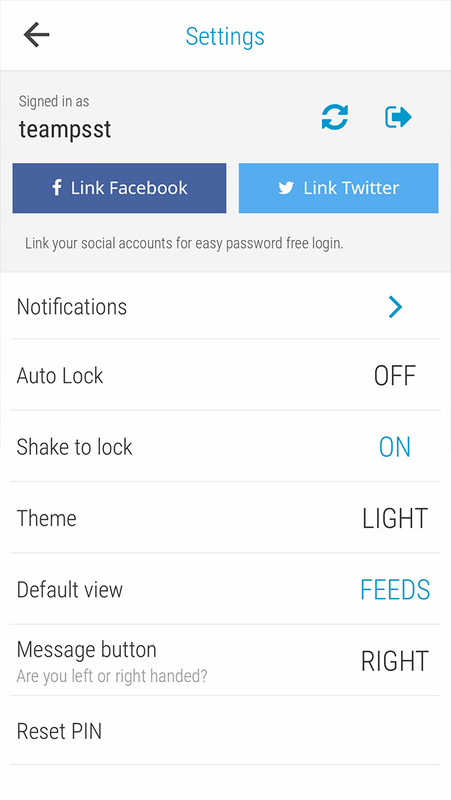 This exclusive feature waits for you to shake your device ever so gently to lock it from snooping eyes. 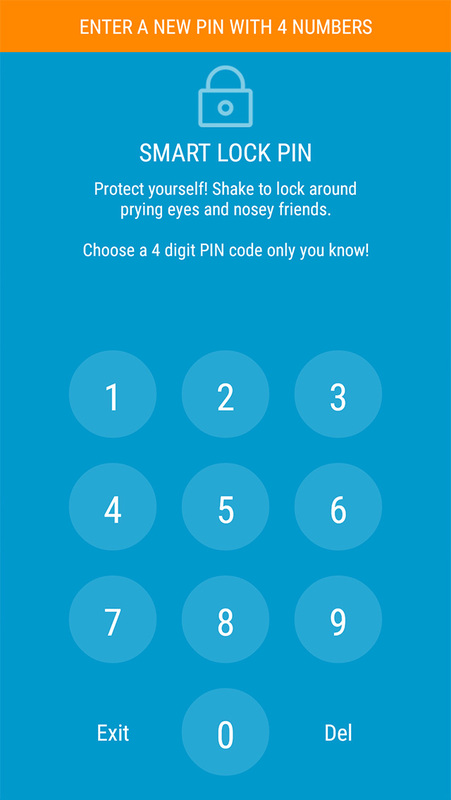 Once locked, only your 4 digit PIN code gets you back in on the action. Our unique multi-layer encryption technology adds that little bit of extra protection. Every message is individually and uniquely encrypted. No two messages are encrypted the same way. 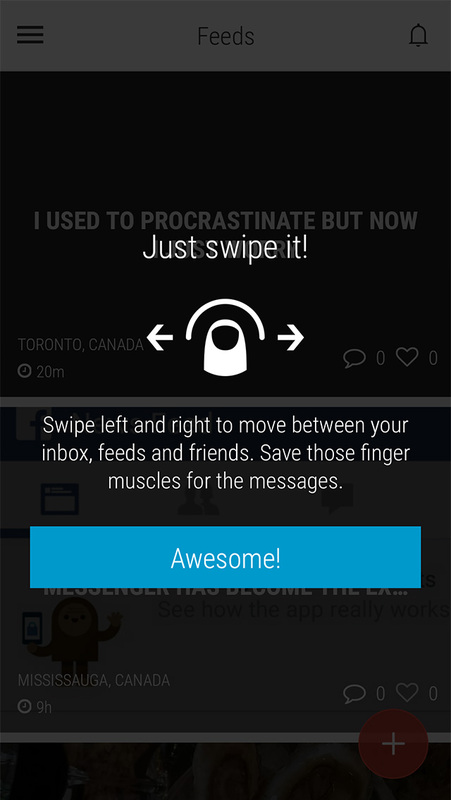 A Beautifully designed modern interface that's fun and easy to use.